After the UK and France, Belgium has decided to adopt a simplified ‘traffic light’ nutritional label such as the French one (Nutri-Score), which can be applied voluntarily by companies on the front of food products’ packages. This has been announced by the Minister of Social Affairs and Public Health, Maggie De Block. The goal is to make it easier for consumers to obtain information on how a food can be part of a balanced diet. De Block explained that she chose the Nutri-Score system over others, such as the British traffic light system, as it has already been tested in France proving to have a greater impact on consumer purchasing behaviour than others. Moreover, it is based on scientific data. 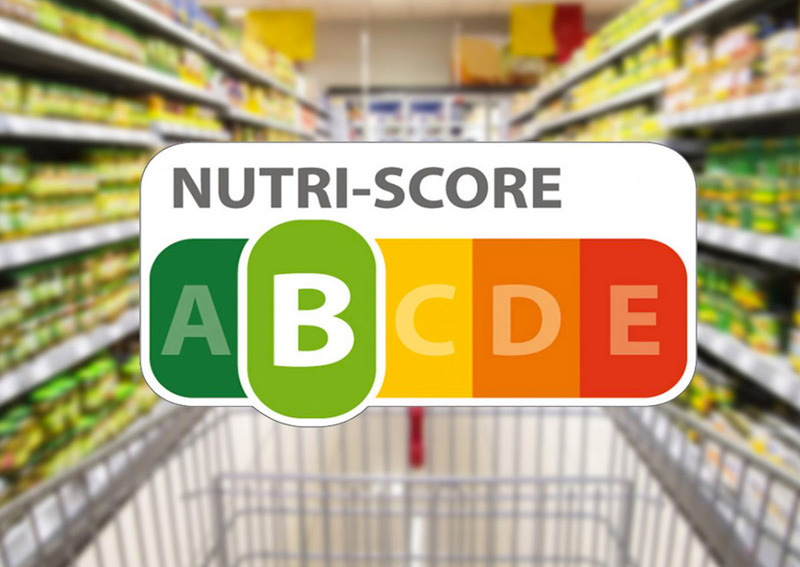 Delhaize is the first Belgian retailer to introduce the Nutri-Score food label, now providing shoppers with at-a-glance guidance about the nutritional quality of products that included certain own-brand yogurt and cereal. Customers will soon find the Nutri-Score label on all Delhaize own-brand fresh soups, cereals, yogurt, and prepared meals. Nutri-Score is a five-letter and five-color visual that summarizes food nutrition information. It helps customers understand complex nutrient tables more easily to make balanced food choices and quickly compare products. 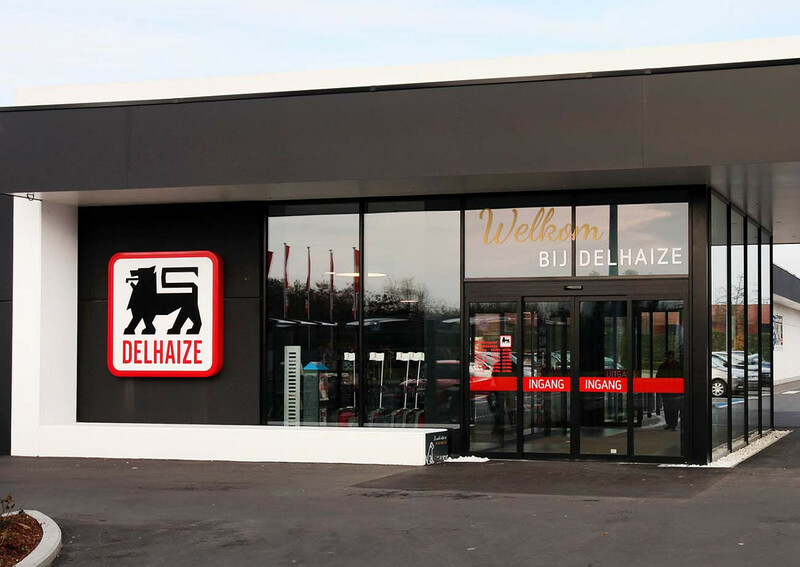 Delhaize’s goal is to provide all own-brand products with the label within two years. The Nutri-Score system is based on international research. Each color or letter reflects the nutritional makeup of the product, including fiber, protein, calories, saturated fatty acids, sugar, and salt. The introduction of Nutri-Score aligns with Delhaize’s ongoing efforts to improve the nutritional quality of its own-brand lineup. Delhaize already reviews more than 1,500 own-brand items each year to lower sugar, fat and salt levels. But the Federation of Belgian Food Industries (FEVIA) expressed strong doubts about the decision to introduce this kind of label in Belgium. According to FEVIA, “colour-coded systems do not take sufficient account of the different nutritional needs of consumers” and a European approach would be necessary.